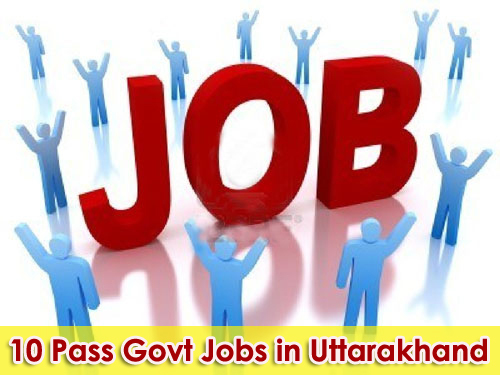 Many Group C & D govt jobs in Uttarakhand has 10th class as minimum educational eligibility. Candidates having 10th class eligibility has now chances in Government departments such as Office assistant, Helper, Machine Operator, Multi Tasking Posts. Along with ITI, a 10th class passed candidates look forward to govt job as Fitter/Electrician/Welder/Mechanic/Foremen/Draftsmen etc also. 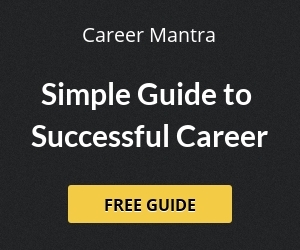 Candidates can also opt for Diploma Programmes/Polytechnic after Class 10 to grab a reputed job in government departments of Uttarakhand.